A bill that prohibits California police from withholding public access to their body camera footage longer than 45 days has passed the state legislature as of Aug. 31 and has now been sent to Gov. Jerry Brown. Assembly Bill 748 requires “the release of video or audio within 45 days of a critical incident, which is defined as the discharge of a firearm or use-of-force that causes death or great bodily harm,” according to a statement from the bill’s author Assemblymember Phil Ting (D-San Francisco). According to Assemblyman Ting, there is no requirement in California for when law enforcement must release body cam video, and some departments use “pending investigation” as a reason to withhold the footage. Therefore, the purpose of the bill is to create a first-of-its-kind regulation across the state to ensure the transparency of law enforcement and preserve the balance between privacy and public interest. The bill also allows certain circumstances under which the deadline of releasing body cam video can be postponed. For example, if law enforcement can demonstrate the release will cause interference with an investigation, the disclosure of a recording can be delayed up to a year. At the same time, the bill gives a series of conditions in which the recordings obtained by the law enforcement can be redacted or withhold from the public due to the protection of privacy. 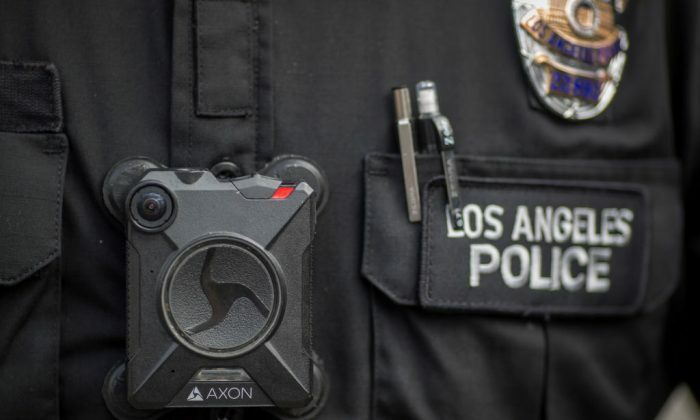 However, the Association for Los Angeles Deputy Sheriffs (ALADS) worried that the bill still made it too easy to release body cam footage to the public. “Under the proposed amendments a simple allegation from the requester of the video and/or audio would meet the so-called ‘public concern’ threshold which would place the investigatory materials on a glide path to public release,” said ALADS in a statement submitted to the state senate.